Be sure the foundation is actively seeking applications before submitting. Seek information about the foundation from other nonprofits you know. Scrutinize the foundation’s website to get a feel for the culture. 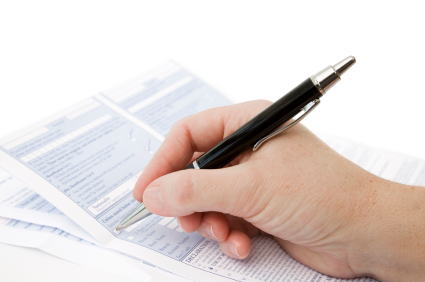 Review their IRS Form 990 filings for application guidelines.